In this week's Baltimore City Paper, my BPM dance music column featured news about DJ Pierre, DJ AngelBaby, Buck Jones and more, and I also wrote The Short List as usual. 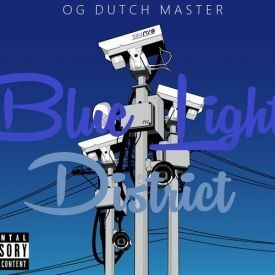 I posted on the Baltimore City Paper site about OG Dutch Master's latest mixtape and video. 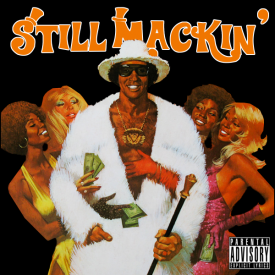 I wrote on the City Paper website about Mack Scott's new EP, Still Mackin', which is pretty good and has kind of a Baltimore twist on southern pimp rap (there's even a screwed & chopped version). And dude just told me that his older brother is Mike Malachi, who I reviewed some music by years ago, small world.